Ships today if you order in the next 8 hours 35 minutes. 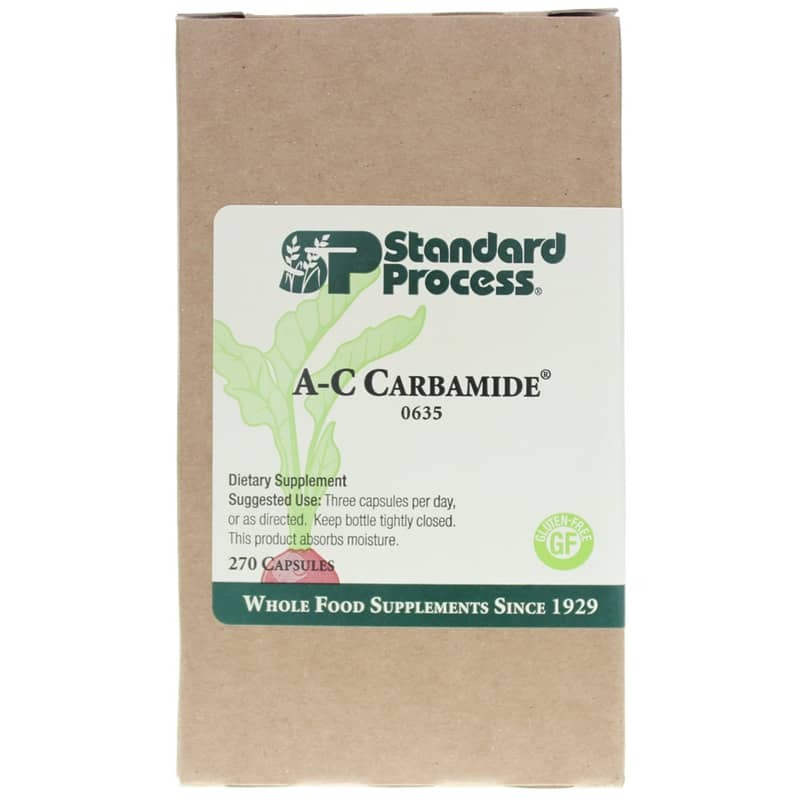 A-C Carbamide by Standard Process supports healthy fluid transfer among tissues. 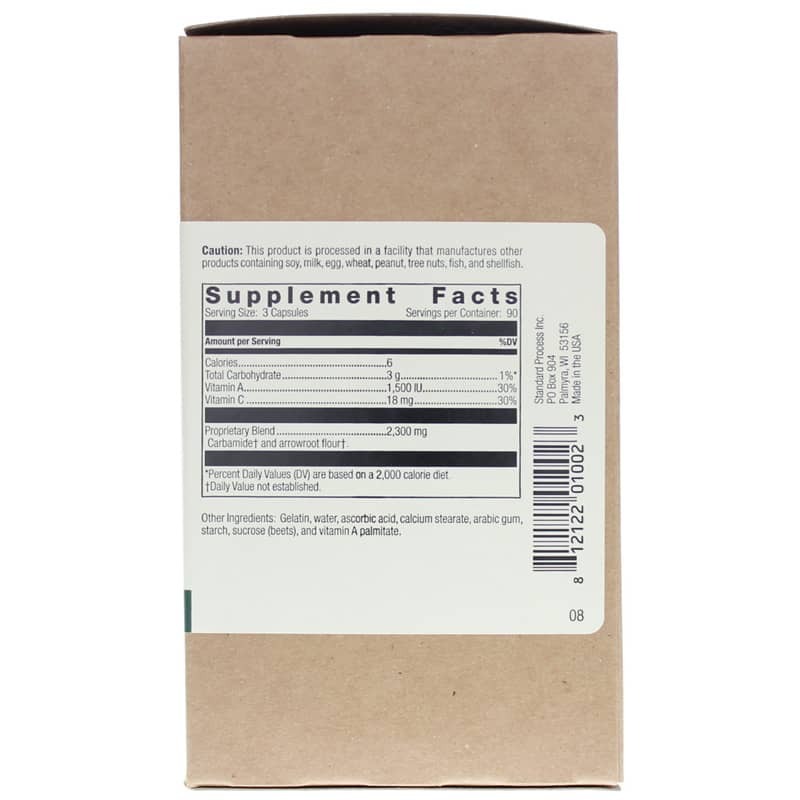 Other Ingredients: Gelatin, water, ascorbic acid, calcium stearate, colors, arabic gum, starch, sucrose (beets), and vitamin A palmitate. I have used this product several times over the years to bring down eye pressure (glaucoma). It works wonders! My brother-in-law also had problems with high pressure, used A-C Carbamide, and his numbers went down, too.I don't take it all the time, just when my numbers go up. After using it for a few months several years ago, my numbers went down. I stopped, and numbers stayed low for years. Recently the numbers went up, so I'm taking it now; will see how things are when I go back for my yearly appointment next month. Sure beats being on Rx drops for the rest of my life as one opthamologist recommended.